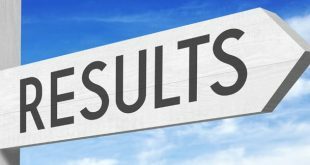 Over 70% of the students in the Arts and Commerce streams of the annual Plus Two examination conducted by the Council of Higher Secondary Education (CHSE) have cleared the exams this year. 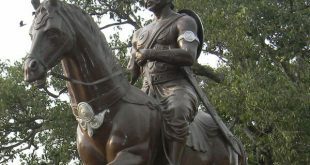 The union government has formed a committee to celebrate 200 years completion of the Paika Bidroha, known to be the first freedom struggle of India. 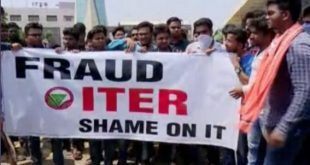 Twin City Police Commissioner YB Khurania on Monday said a big racket was working behind the placement scandal involving Siksha O’ Anusandhan (SOA) University and ITER. 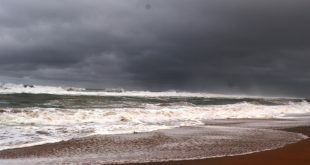 Many parts of Odisha are likely to witness heavy rainfall during the next 24 hours as the deep depression formed over east-central Bay of Bengal has intensified into cyclonic storm ‘Mora’. 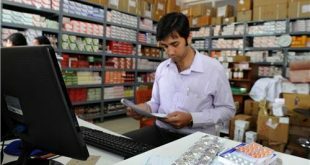 Medicine stores across Odisha will remain closed for 24 hours on Tuesday as Utkal Chemists and Druggists Association has extended its support to the strike called by All India Organisation of Chemists and Druggists. 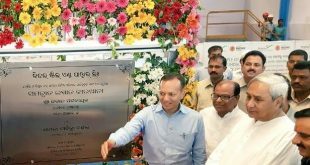 Jindal Steel and Power Ltd (JSPL) on Saturday commissioned the largest integrated steel plant of Odisha with the commissioning of the country's largest blast furnace at Angul. 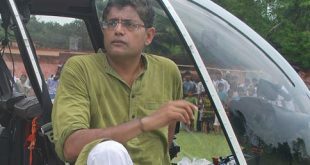 BJD MP Baijayant Panda yet again dropped a bomb shell by saying that some IAS officers are plundering the state with the help of some leaders in Odisha. 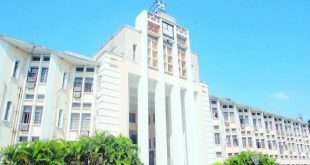 Odisha government has promoted five senior IAS officers to Additional Chief Secretary rank, said a notification. 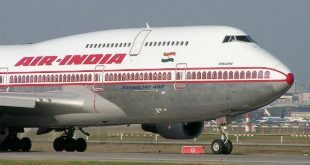 Odisha Chief Minister Naveen Patnaik on Friday wrote a letter to Civil Aviation Minister A. Gajapathi Raju to include Bhubaneswar as a stop for the Colombo-Varanasi flight.